Check out Egg London’s interview of Kevin Knapp!! Check out Egg London's interview of Kevin Knapp!! 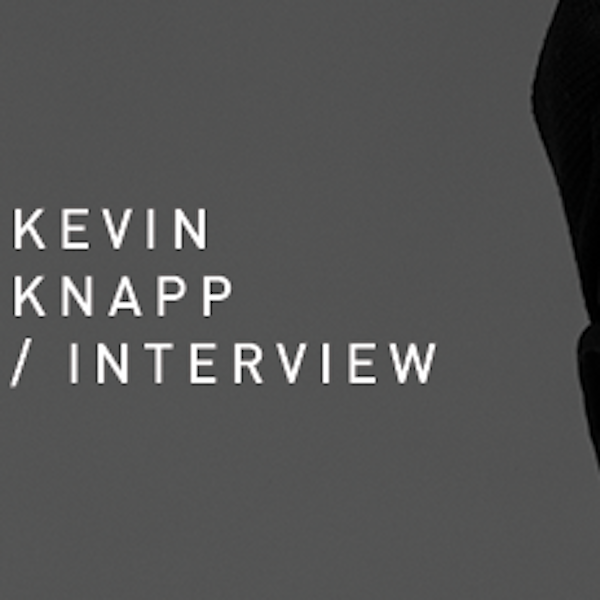 Check out Egg London’s interview of Kevin Knapp HERE!